Jennie Pegouskie is an American model and dancer who has been making the rounds following her appearance in Ed Sheeran’s music video Shape of You. She has been performing with the Grammy award-winning stars Macklemore & Ryan Lewis for over four years. The gorgeous Jennie is a bunch of talent with extraordinary dancing skills and creativity which has kept her in the limelight. In addition to her versatility, she is also a model and you’re free to say that Jennie is an entertainment prowess. Keep reading to find out more about the multi-talented star. The amazing star Jennie Pegouskie was born in Seattle, Washington in the United States on August 14, 1988. She developed an interest in dancing and stage performance from an early age. Jennie grew up in Seattle, where she attended high school and after her graduation, she enrolled at the University of Washington where she obtained her bachelor’s degree in communication and marketing in 2010. Jennie participated in various theatre performances during her high school as well as her University days. After she left the University of Washington in 2010, she got her first gig as a marketing assistant in Blanton Turner, a real estate firm in Seattle and after working with them for about one year and seven months, she left the company and joined Team Foster at Avenue Properties. There, she worked as a marketing manager for more than three years and later she got promoted to the director of marketing from 2016 to date. Following the passion she has for dancing, Jennie Pegouskie got the attention of Macklemore, LLC who employed her as a professional dancer since 2013 till date. She has been a constant performer and has been part of several international tours with the duo Macklemore & Ryan Lewis. Pegouskie has been on stage in more than 30 countries dancing for more than three years. She featured in Macklemore & Ryan’s music video titled Downtown in 2015. Asides from being a dancer, Jennie has worked as an assistant production supervisor for the Ed Sheeran’s music video for Shape of You released on January 6, 2017. 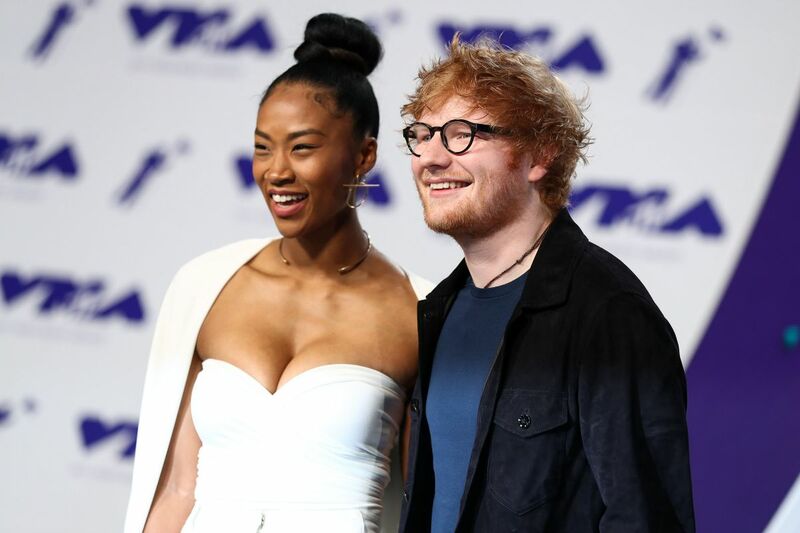 She rose to fame when she featured as a lead model of Shape of You starring alongside Ed Sheeran and Yamamotoyama Ryuta, a retired professional sumo wrestler. She won the role after all the girls that were invited for the audition failed to impress the auditioning team. The music video was released on January 30, 2017, and it has received wide commercial success as one of the best-selling songs worldwide. On YouTube, the amazing video has been viewed more than 2,878 million times and it topped Billboard Hot 100 charts as well as Canadian Hot 100 and UK Singles Chart. Additionally, the video was named the best performing song of 2017 and was awarded a Grammy Award for Best Pop Solo Performance. Jennie has remained in the spotlight; she was Ed Sheeran’s date to the 2017 MTV Music Video Awards held in Los Angeles. She has appeared on top shows including The Ellen Show, Jimmy Kimmel Live, and The Tonight Show with Jimmy Fallon among others. With this pace, you would believe it when we say Jennie Pegouskie is already on her way to stardom. The amazing star is gradually making a name for herself in the American entertainment industry. The skillful dancer was born and raised in Seattle, Washington in the United States like we aforementioned. She holds an American nationality, nothing much could be said about her heritage and ethnic background. A quick glance at Jennie would show you she has a blasian ethnic origin. Probably, one of her parents might have an Asian origin. The Seattle-born star has not revealed any details regarding her parents, their names, and her siblings to the media yet. She enjoys keeping her personal details under the curtains in a bid to strike a balance in her professional life. Jennie loves spending time with her friends and also helping out her family on their farm. Pegouskie is a very beautiful, creative, and talented dancer. She has been distinct in her modeling career as well as her dancing career. She has appeared on different adverts for popular companies and has signed endorsement deals with companies such as Nike. In addition to that, she also earns a huge salary from her job as the Avenue Properties director of marketing. Her current net worth is said to be in millions of dollars. Nevertheless, her net worth is under review and will be disclosed soon. 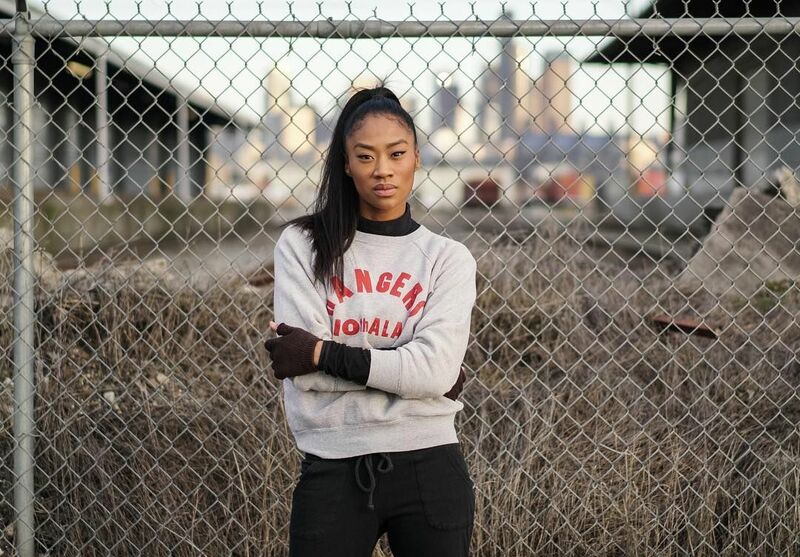 She is a trained Martial artist, a dancer as well as a model. She got a degree in Communication and marketing from the University of Washington. Jennie featured as the star of Ed Sheeran’s music video for Shape of You released early 2017. The Seattle-born dancer has featured as a performer in several music tours held in over 30 countries.